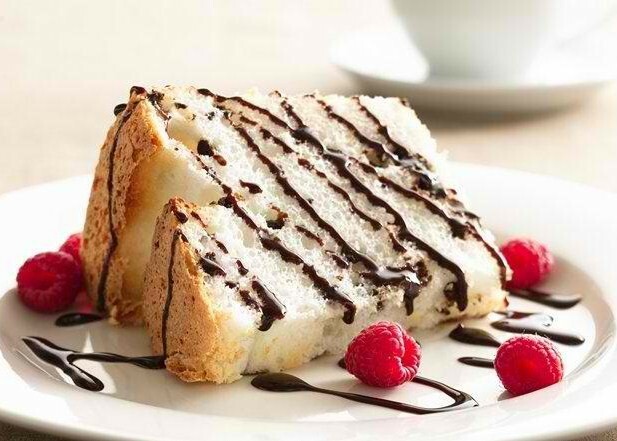 Angel food cake is so named because of its airy lightness and divine taste that was said to be the "food of the angels." Its main ingredient is egg whites that are whipped until they are stiff. 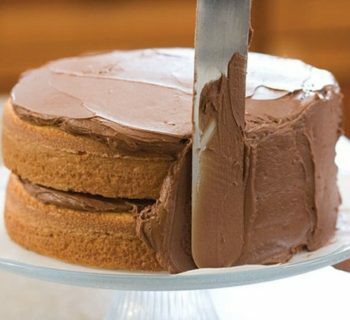 Since there are no egg yolks and butter used, this cake is very low in cholesterol and virtually fat-free. It may be served as is, with ice cream, fresh fruits and rich sauces or glaze. Here is an easy dessert recipe for Angel Food Cake with Fudge Sauce. Sift flour and salt into a bowl and set aside. Using an electric mixer on medium-high speed, beat egg whites until foamy (about 1 minute). Add cream of tartar and beat until soft peaks form. 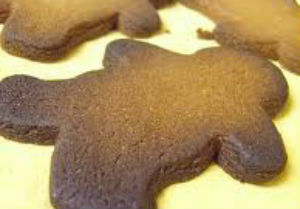 Gradually add sugar and continue beating until stiff peaks form (about 2 minutes). Add vanilla and beat to combine. Transfer egg-white mixture to a large, wide bowl. Sift the flour mixture again over the egg-white mixture. Then, gently fold in the mixture by cutting down the center and coming up the sides. Be careful not to deflate the egg whites. 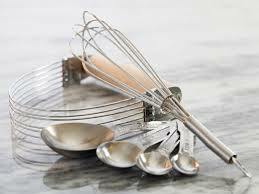 Gently spoon batter into an ungreased tube pan with a removable bottom; level the top with spatula. Use a knife or small spatula through batter to release air bubbles. Bake for 35 to 40 minutes or until cake is golden and springs back when lightly pressed. Invert pan into a rack and let cool in that position for about 1 hour. Run a knife around the inside of the pan and around the tube and invert into a platter to release cake. Use knife to release cake from bottom of pan. To make the fudge sauce, heat cream and corn syrup in a small saucepan over medium heat until slightly simmering. Remove from heat and add chocolate, whisking until melted. Drizzle over a slice Angel Food Cake while still warm. Serve with berries or fruit slices.